Ram with ewes. Photo O'Gorman Photography. 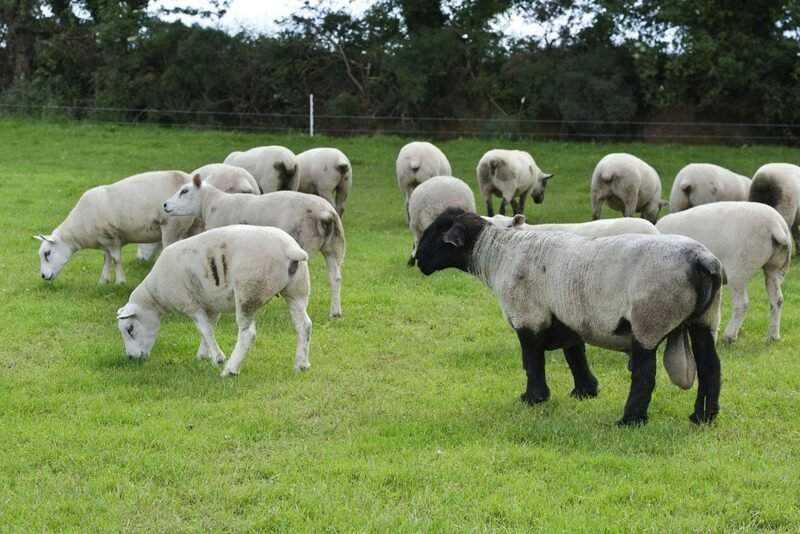 It may seem like a long way off but for mid-season lambing, it is now time to start planning for this year’s breeding season, Frank Hynes, Sheep Specialist at Teagasc, says. On large-scale lowland farms, there should be no problem in using one mature healthy ram for every 60 to 70 ewes, he says. That is provided there are at least two to three other mature rams in any group. 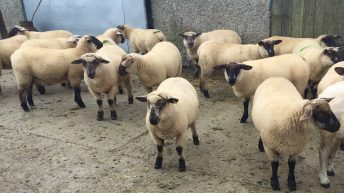 A well-grown ram lamb can mate around 40 mature ewes without any problems and Hynes says that when purchasing a ram, you should opt for a pedigree ram with a high star rating under the Sheep Ireland index system. Less labour at lambing – on average, 5-Star rams experience less lambing difficulty relative to rams of lower star ratings. More lambs – 5-Star commercial ewes recorded in the Sheep Ireland system have been shown to have a higher number of lambs born. Greater growth rates – results from analysis of Sheep Ireland commercial data show that 5-Star lambs are on average 1.2kg heavier than 1-Star lambs at seven weeks of age; this resulted in heavier 5-Star lambs at weaning (33.61kg) relative to 1-Star lambs (32.42kg at weaning). More efficient ewes – commercial 5-Star ewes, on average, had a lighter mature weight (68kg) relative to 1 Star ewes (71kg). At similar levels of production this will result in the ability to increase the number of ewes in a given flock. Long-term gains – genetic improvement is permanent and cumulative, so breeding decisions that you make today will impact future generations of animals in your flock. 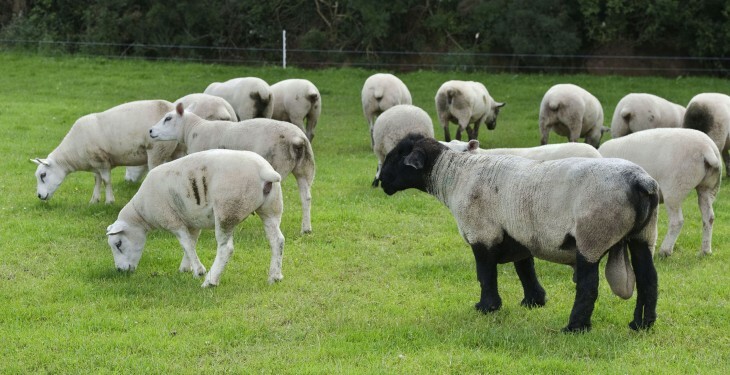 For example, if you were to use animals with ‘good genes’, then the effects of these ‘good’ genes will remain in the flock, but remember the reverse is also true, McHugh says. Selecting a ram on stars alone is not recommended; she says it is important to look at the traits that the ram excels in but to also keep an eye on the stars where a ram may under-perform. Accuracy values must also be viewed alongside the Euro values – the higher the accuracy, the greater the information that is known about the animal and the greater the confidence we have that their published index value reflects the true genetic potential of the ram, she says.